Bottom line: Apple does provide thousands of jobs around the world, but working conditions for contract employees right in Silicon Valley are borderline abusive. There may be a duty to deliver profits to share holders, but Apple has forgone some common sense forms of decency when it comes to treating all employees with respect. Whenever there is an opportunity to brag about success at investor meetings and product launch events, Apple occasionally shares how many jobs it supports. In addition to employees hired directly by Apple, there are thousands of contract employees that are brought on for a specific period of time, but there are some major differences between being a regular full time employee at Apple and arriving as a contractor. Differentiating contractors from traditional employees is nothing unique to Apple, but the Cupertino company makes it painfully obvious that contractors are disposable labor that have little or no chance of becoming a regular employee. 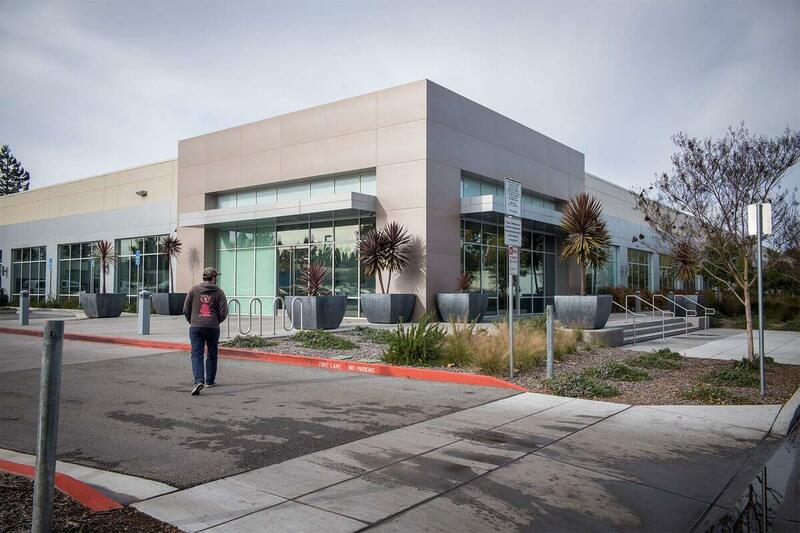 Just six miles away from Apple’s main campus lies a ‘black site’ building. The 100,000 square-foot Hammerwood Avenue real estate is filled with contractors. Instead of entering through the front door of the building through a reception area, contractors have been asked to use the rear entrance. When leaving, contractors that need to wait for a ride from a ride hailing service have been told to walk a few blocks down the street before being picked up. Inside, working conditions have been exposed as equally undesirable. Need to use the men’s restroom? You had better get in line. Hungry and need a snack during the day? There are definitely no free platters laying around and good luck finding a vending machine with any stock left. Most contract employees are assigned to work between 12 and 15 months, but many do not make it their full term. Apple’s remote building is home to Apple Maps projects and is staffed by Apex Systems. According to one former contractor, “there was a culture of fear among the contractors which I got infected by and probably spread.” Thorough reminders that employment is at will, allowing employees to be dismissed at any time without specific reasoning, has certainly contributed to these fears. Instead of putting Apple as a company on their resumes, contractors are required to list Apex Systems and are forbidden from including Apple’s name as their employer. For those hoping to convert a short contract job into a higher paying permanent position in the Silicon Valley area, losing the ability to claim experience at Apple is a real loss.